When you talk about Florida the first thing that comes into everyone’s mind is Disney and surrounding area. Little do people know Florida is famous for not only its great parks, but also its great beaches. 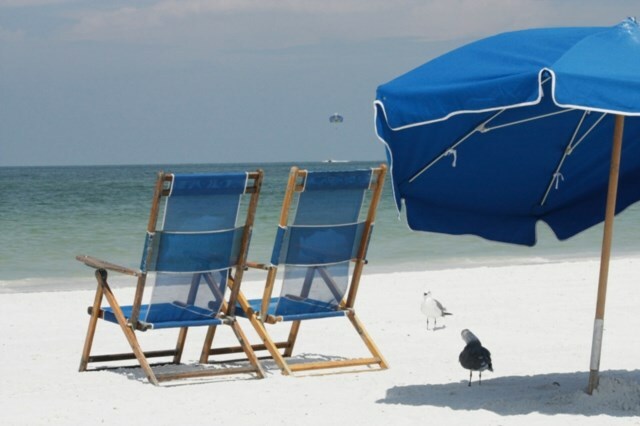 Around 1 hour 30 min from Kissimmee is one of the most famous of these beaches (Clearwater beach). 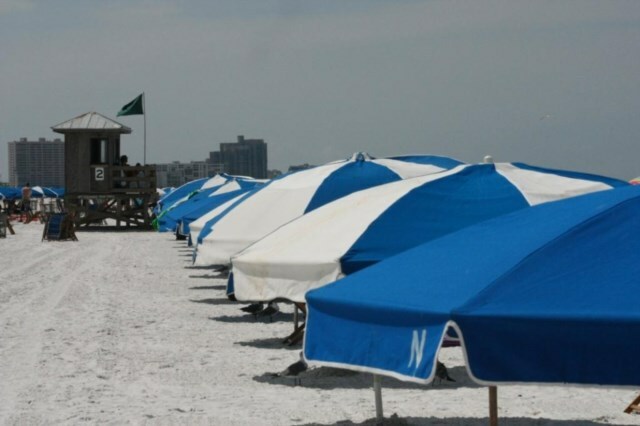 Clearwater is located in Florida’s West coast (Gulf Coast) and is made up of golden sands and long straight roads. The drive to the beach is really easy and once there you drive along long roads with the sea on both sides. Once at Clearwater there are many places to park and then explore the great coastline. Most of the parking is located along the seashore so it is never that far to walk to get onto the beach. This makes it really great for being able to take a lot of things onto the beach without having to carry them too far. 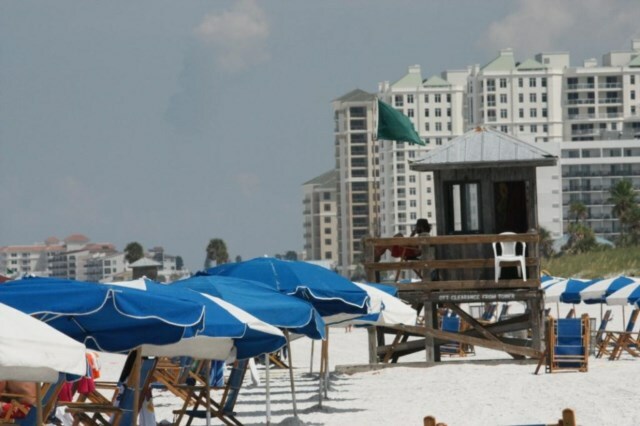 Clearwater’s weather tends to be a little warmer than central Florida and as such you really do feel the heat. If you get a nice breeze coming off the sea this sometimes helps keep it cooler. What is great about Clearwater is when the rest of Orlando is under cloud, the beach area can sometimes stay clear. In the evening why not sit out at one of the many bars and restaurants and watch the great sunsets. They are very spectacular and well worth the trip. During the day there is plenty to keep everyone occupied and apart from the beach the main attractions are all water based activities. 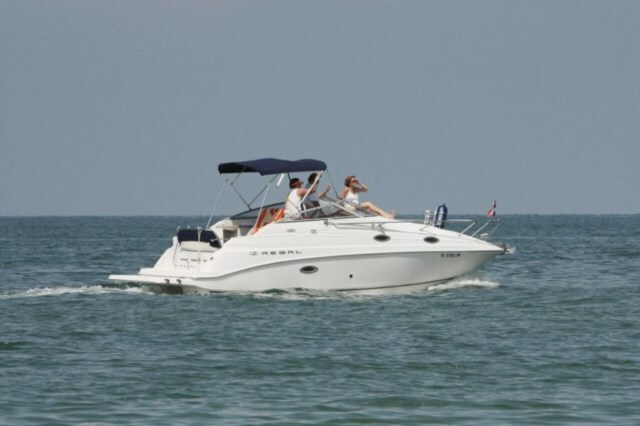 Why not hire and jet bike, take a glass bottom boat ride, or take a pedlo out to see. 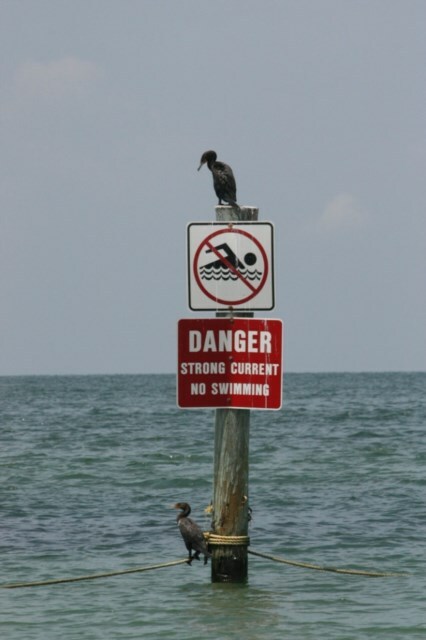 All watersports are very accessible from the beach area and don’t cost too much to do. We hired a jet bike for the hour and had a real blast running up and down the long coastline. It was a great way to see the sites! Another of the best trips is one of the many glass bottom boat rides where they take you out to see the Dolphins. We saw quite a few on our trip a few years ago and this was really good to see them in the wild (as opposed to Sea World). 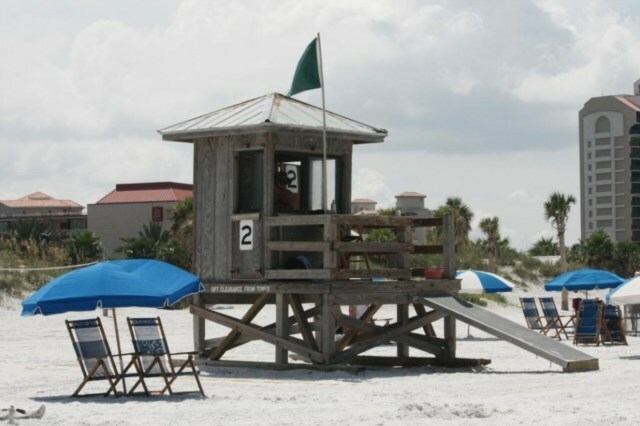 For the younger ones in the family a day on Clearwater beach would not be complete without a day spent making sandcastles on the golden sands. Our little one was kept occupied for hours playing near the sea. 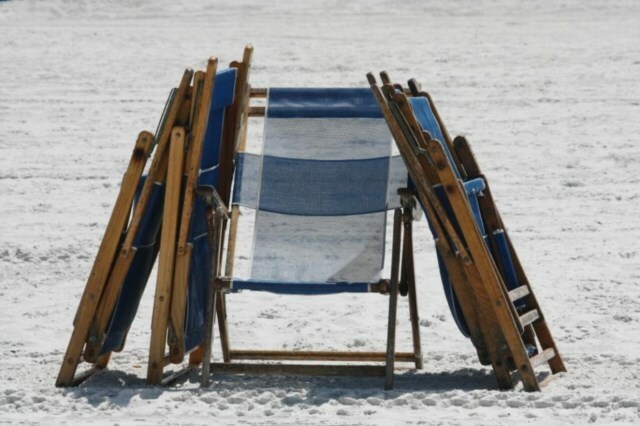 Be aware that it can get very hot and as such the sand can only be stood on with sandals etc. If your looking to get away from the hustle and bustle of the parks a day trip to Clearwater beach really is a must. Not only is it only a short drive away, but it is a great place to recharge your batteries. A trip to Florida just would not be complete without a trip to Clearwater beach. Viewed 3095 times since 16 February 2013.